Boring to use same type and style in youtube comments? 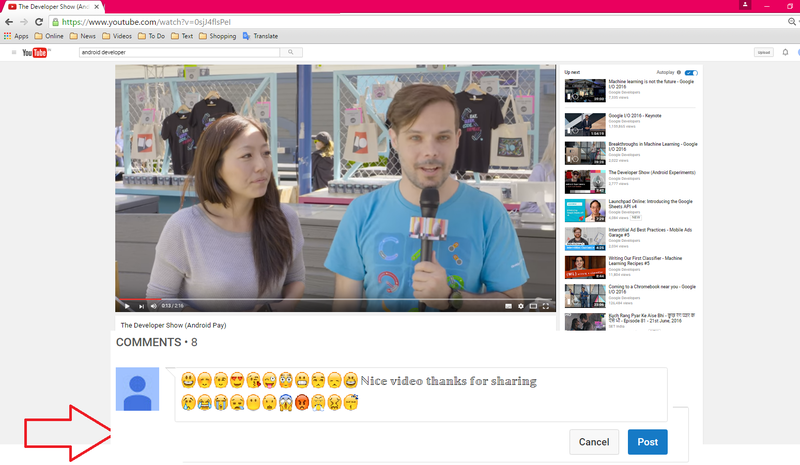 Here is the different, change youtube comments font & size, insert emojis, make bold, italic, making changes in youtube comments will be attract and get attention, let see how to customise youtube video comments. 5. For fonts open google search for “fsymbol” go through first link, click on “cool test using symbol” choose font style, type your text, copy and paste in youtube comments. my message by adding two line breaks by using Shift+Enter. Now if I can only get people who comment for 40 lines without a break. Again thank you for the nice clean article easy to read.